Total Project Area : 1000 sq. mtr. 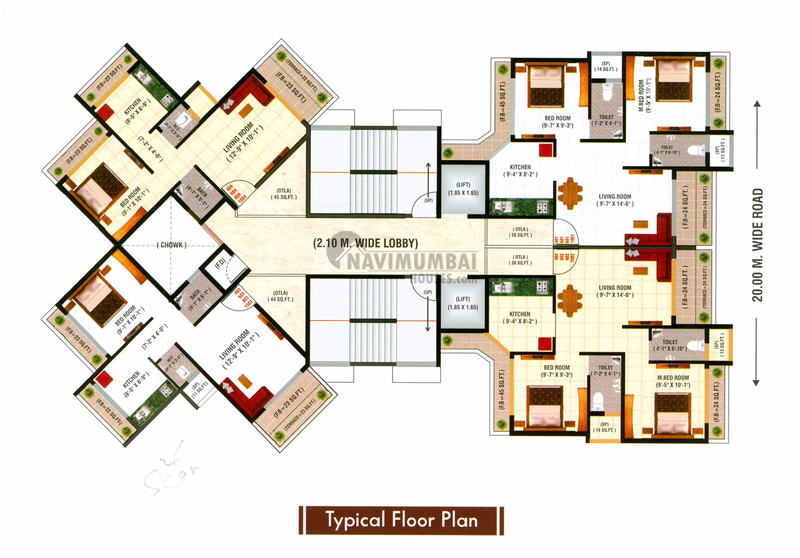 Every individual has a wish to live Splendor life in the Mumbai City. But you can have a special lifestyle in our very own Navi Mumbai City. 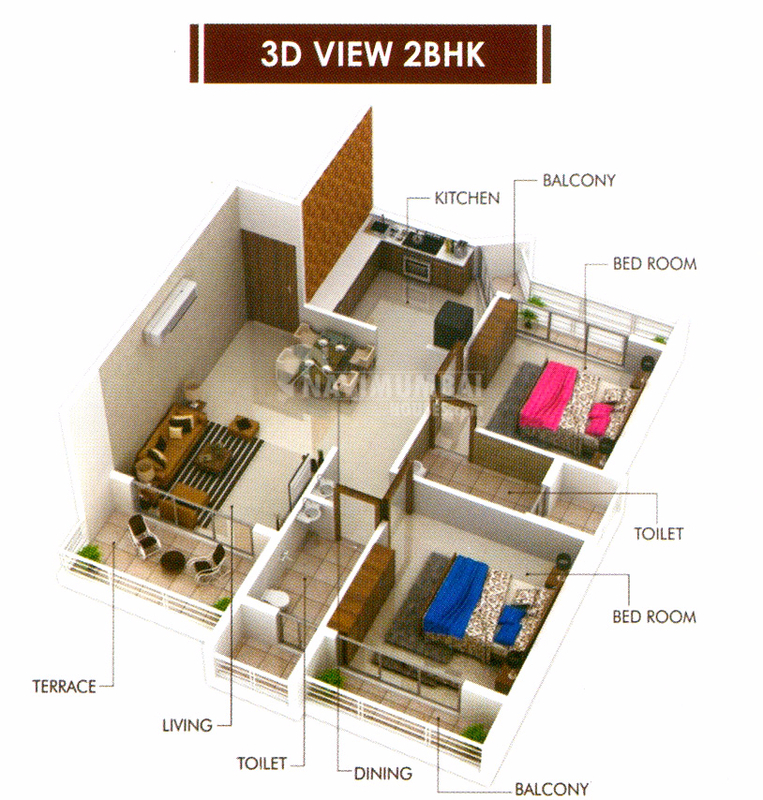 So you want to check with your upcoming life then ‘Navi Mumbai Houses’ grandly welcomes to the style of Dream Divine, a G + 12 storied Residential Complex with exclusive 1 BHK and 2 BHK Flats with well equipped amenities as it facilitate the needs of the residents. This is a place where you would reinvent the memorable moments of your life so live life at its fullest then grandly elite your dream home. The builders target the modern-day end users with a focus on the affordable segment as well as they have worked with immense dedication and hard work. 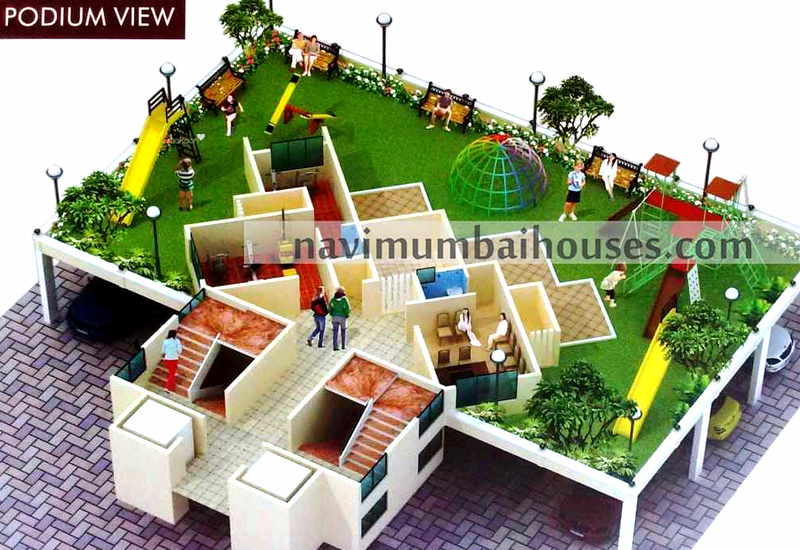 This would become a finest living space area which is equipped with all the contemporary facilities and processes which are necessary to lead a luxurious life. 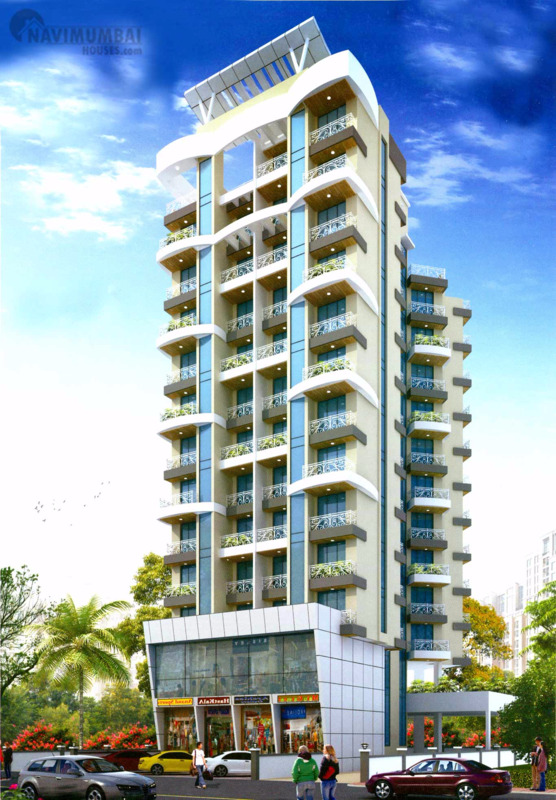 5 minute drive from S.T Depot & Panvel Rly. Stn. 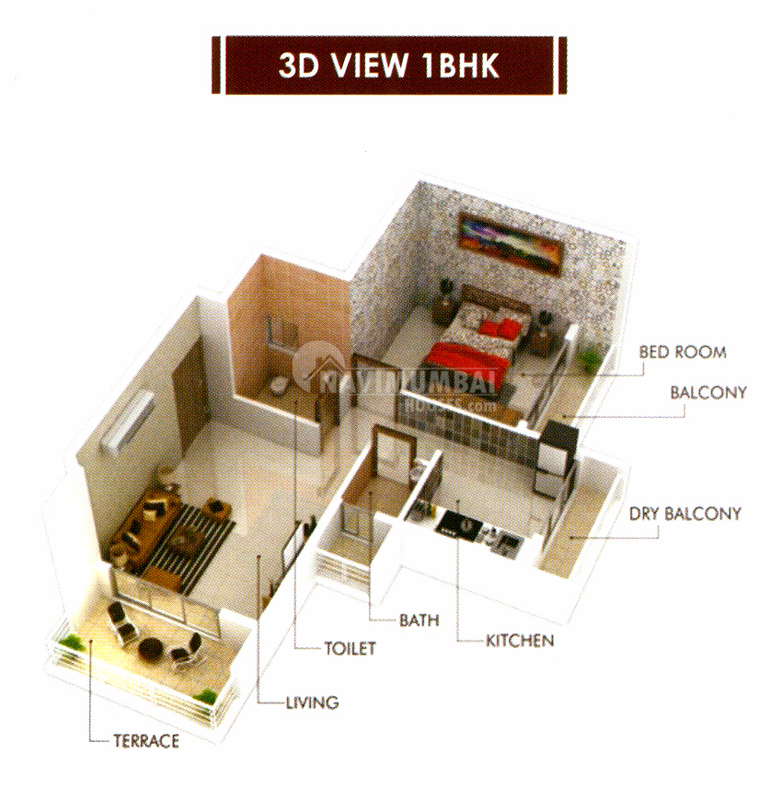 2BHK + T (1550 Sqft - Built-up Area) 1.00 Cr.